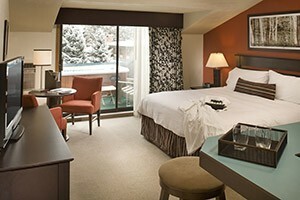 A contemporary classic, Hotel Aspen offers affordable comfort just a short stroll from all that Aspen has to offer. 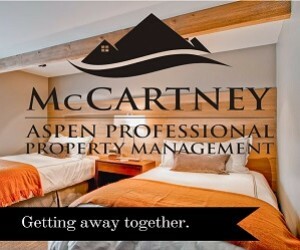 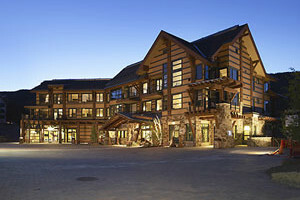 Stay with us for a truly unforgettable Aspen experience! 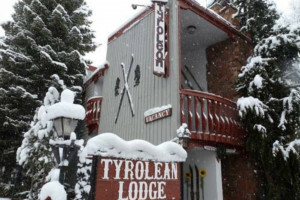 We offer a variety of room types, all with included breakfast, to meet your group needs. 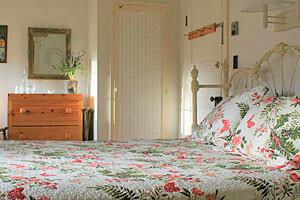 From courtyard & Molly King rooms to Lodge & Deluxe Rooms. 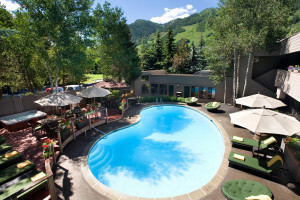 Year Round Outdoor Pool.